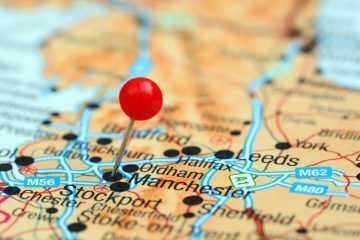 Landlords who own properties in Liverpool or Manchester could potentially achieve yields of up to 30.7% on short-term lets, according to Portico Host. The short-term letting agency has conducted research on short-term lets in the two cities, finding that landlords in Walton, Liverpool are achieving the highest short-term let rental yields, at an average of 30.68%, which compares to 7.88% for those letting longer-term rentals. 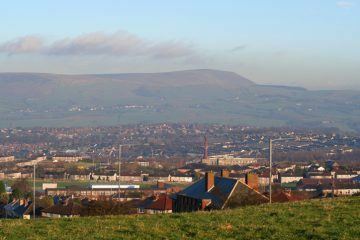 Walton is located on the outskirts of Liverpool city centre, and is a diverse and longstanding residential area. House prices here are cheaper than in other Liverpool postcodes, which enables landlords to achieve stronger yields. The highest long-term rental yield in Liverpool or Manchester can be achieved in Fairfield, Liverpool, at an average of 12.52%. The short-term lets return is based on an occupancy rate of 60% of the year, which is typical for this type of property, due to seasonal demand. 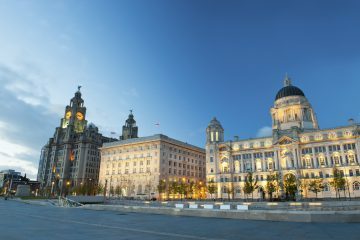 Of the top ten best performing locations for short-term lets in Liverpool and Manchester, the top five are in Liverpool postcodes L4, L6 and L7. In Manchester, the highest short-term lets return can be found in Hulme (M15), at an average of 17.4%. 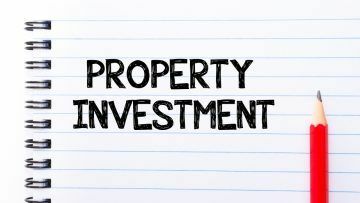 Rachel Dickman, the Regional Manager of Portico Host, says: “It perhaps isn’t surprising to find that the properties that are achieving the greatest returns are those that are situated in areas surrounding Liverpool and Manchester city centres. These places typically have excellent transport links, proximity to popular tourist attractions, employment hubs, and good restaurants and cafes. There are currently 10,200 active listings in the North West on Airbnb, according to the short-term lets site’s latest insight report. The study also found that Airbnb has brought in almost £37m for the North West’s economy. Portico’s Emma O’Rourke comments: “Good news also for landlords is that mortgage lenders are waking up to the popularity in short-term lets, although they do remain cautious of the risk it poses to their balance sheets. Landlords, does this encourage you to invest in the short-term lets sector?